Yair Netanyahu, a son of Prime Minister Binyamin Netanyahu, has spoken out harshly against former senior party official, former Minister Gideon Saar, who is vying for a realistic slot on the Likud lineup ahead of the Knesset elections. Yair Netanyahu called Saar a “leftist” and stated his wife Geula Even is a major left-wing extremist. The statements released by Yair were in response to a Channel 20 interview during which Saar said, “We will work hard so that Netanyahu will be prime minister”. 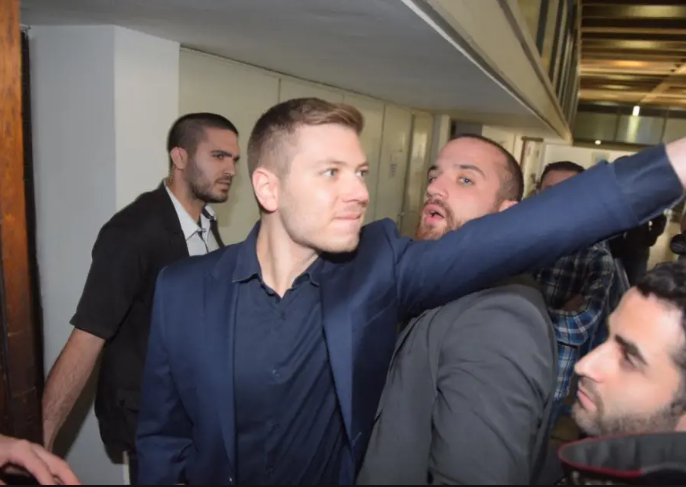 In response, Yair Netanyahu wrote: “Regret – Left-wing and his wife is an extreme leftist, and he worked very well with Olmert and Bogie (Moshe) Ya’alon. Previous articleTRUMP CLIPS PELOSI’S WINGS: Cancels Speaker’s Overseas Trip 1 HOUR TO DEPARTURE, Demands She Fly Commercial!